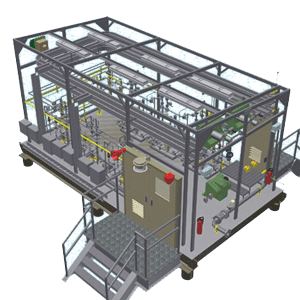 When it comes to engineered process equipment, clients come to Wave for single source convenience. 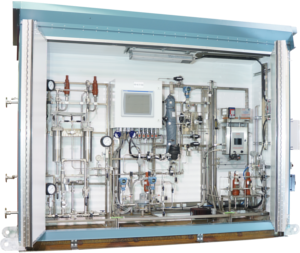 Our multidisciplinary approach to design and engineering allows us to create plug and play systems and solutions that can streamline any chemical handling and monitoring scenario. 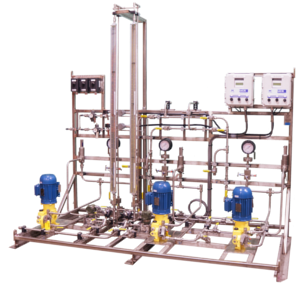 Our engineered process equipment may integrate mechanical, process, instrumentation, and controls. 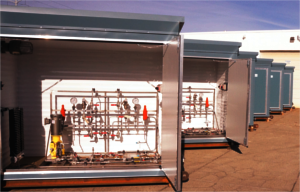 Shelters are available with HVAC and can be designed for general or hazardous areas. 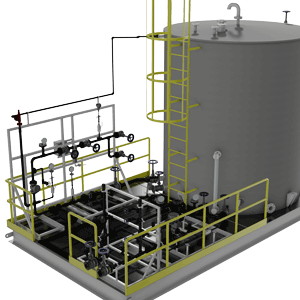 Containment, tank and tote requirements are fully customizable. Time not on your side? No problem. 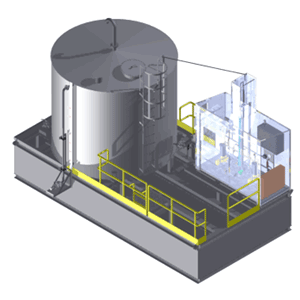 One of our greatest strengths is our unique combination of speed and accuracy. 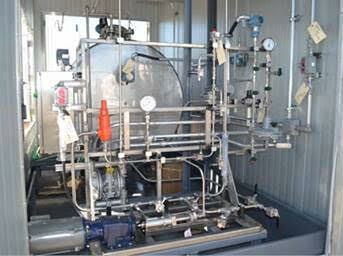 We have experience in expediting, fabricating, and shipping systems that meet specification in as little as 24 hours. 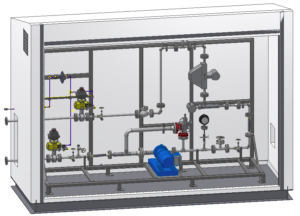 Design criteria and options may include: tank, containment, HVAC , E/I, automation, B-Pressure piping and vessels, extreme temperature, etc.